Celiac disease is an autoimmune disease in which eating even a small amount of gluten can cause damage to the small intestine. 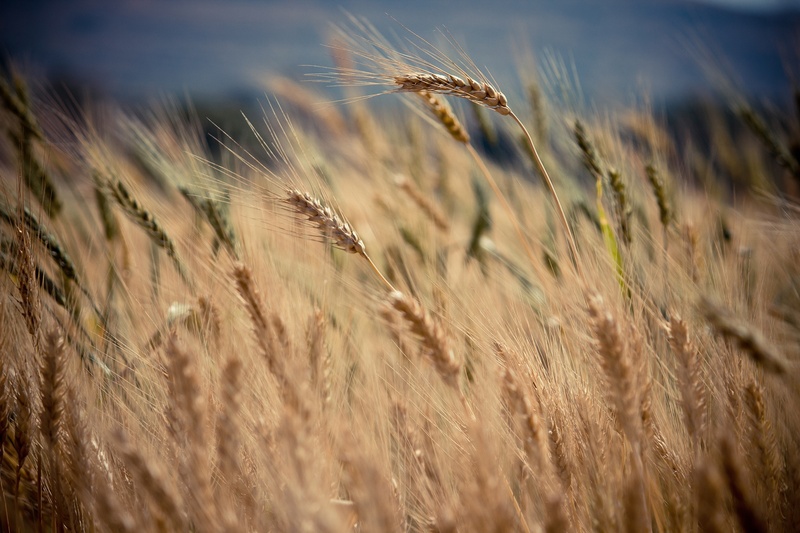 Gluten is found in foods such as wheat, barley, and rye. Long-term exposure to gluten can lead to other health conditions such as malnutrition, other autoimmune diseases, migraines, and cancer. Therefore, it is important that if you have celiac disease, you avoid eating any amount of gluten. Joy Bauer, the nutritionist and health expert for the TODAY show, has great tips for how to avoid eating gluten. I have also added a few of my own. These suggestions can be generalized for anyone trying to limit certain foods that may be causing digestive disorders. Joy’s modified list is below or you can go to joybauer.com for the full article. Check food labels and make sure the package states gluten-free. Food manufacturers and supermarkets are getting better at selling gluten-free foods so it easier to find safe things to eat. Online stores like amazon and websites of gluten-free food manufacturers are also good places to look for more options than you might be finding in your neighborhood. Gluten can be found in medicine, vitamins, cosmetics, and beauty products. Make sure you learn more about the products you are putting on and in your body. You can learn more about gluten-free medicines at www.celiaccentral.org or www.celiac.com. If you are not sure what is in the food or how it is cooked (i.e. food fried in oil that previously fried food with breading or onions) then you should avoid it. If you live with family or friends who eat gluten and you share food items, make sure that there is no cross-contamination. Cook foods with gluten separately and with clean utensils. Find as many resources as possible to help you learn what and where to eat. There are some good apps such as Find Me Gluten Free and Allergy Eats and more and more restaurants and even fast food places are listing their ingredients and allergens. Keep learning about celiac disease, treatments, foods, and other resources at websites such as the Celiac Disease Foundation, the National Foundation for Celiac Awareness, and the Celiac Support Association to name a few. And…don’t forget that just because you cannot eat gluten does not mean that you cannot enjoy eating food. There are now so many food items, recipes, and even 100% gluten-free restaurants popping up. Do you have other tips that you can add to this list? Previous Processed Foods: To Eat or Not to Eat? I think it’s important to remember we are not limited to just packaged gluten free specialty food. I focus on naturally gluten free fresh fruit and vegetables, minimally processed meats and alternative grains. I also still use many of my old family favorite recipes that are either naturally gluten free or easily modified. This is a great point, thanks for the addition. I also try to limit my processed foods and go back to what I learned about cooking from my mother and grandmother. This is helpful for being gluten free and being healthy overall. Thanks! I appreciate your helpful tips. I love your idea of having a business card. It is a great way to explain everything without having to let everyone at the table know all your digestive woes. Great for business meetings or with groups of people you do not know well. Those are great tips! I would only add: ALWAYS read labels on food products before buying, even if it is a product that you buy regularly – sometimes ingredients change. Thanks for adding this good point.